It was a beautiful day to make house calls. Dr George and our mobile van were out and about in our local area today. 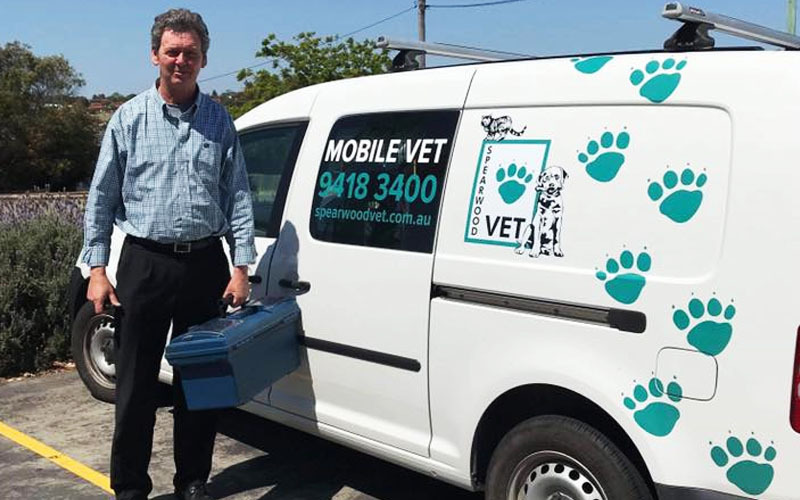 If your fur baby would prefer to be seen in the comfort of their own home, give us a call on 94183400 to book Dr George to come and visit you on his rounds next Wednesday.